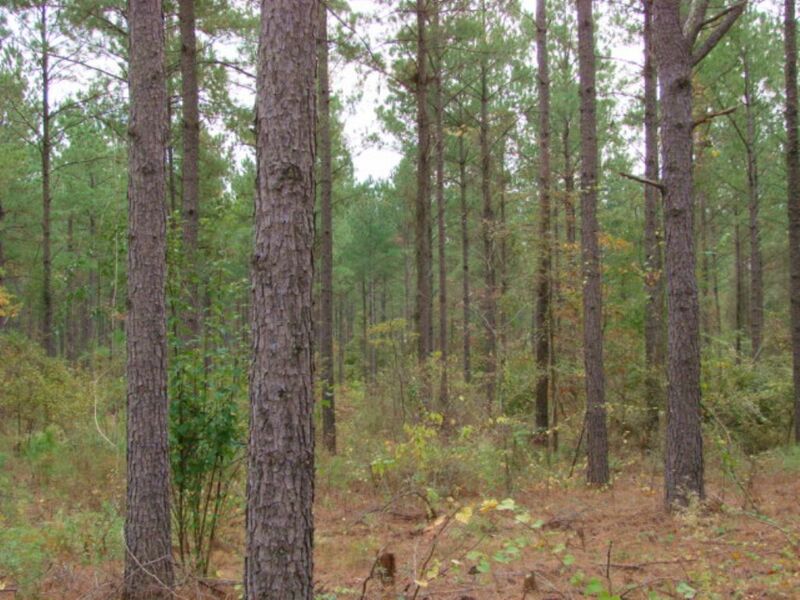 PRICE REDUCED... 638.4 +- acres of timber investment/recreational land, including planted pine stands of 2004, 1998, 1992, 1989 and 1983 as well as a nice stand of natural hardwood timber. 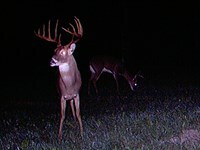 The property is located just north of Tazewell, GA, with paved Highway frontage on GA Hwy. 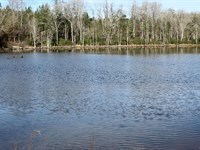 137 and also Poll Mill Road and the majority of the tract is accessible with a good interior road system. 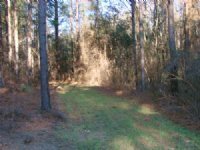 By pricing this property at $ 1595 per acre the bare dirt value is estimated to be approximately in the range of $ 1 per acre with the balance of the asking price including the estimate of standing timber value on the property, but no timber volumes or values are guaranteed by Seller nor Broker. 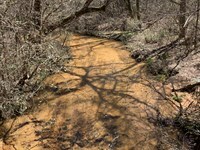 The property's actual timber volume and/or value may be significantly different than our estimate and any interested party should have a timber cruise performed by an independent forester. 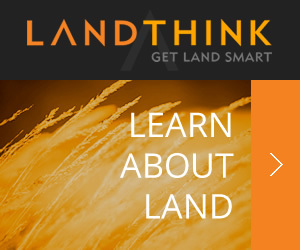 Contact us for more information at 1.. 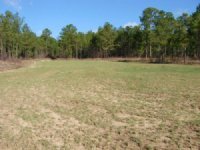 This property is a good timber investment or recreational tract and the owners will consider dividing it into 3 parcels consisting of 232, 218 & 188 +- acres and price accordingly. 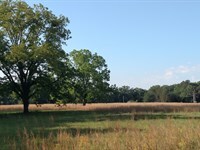 $ 1595 per acre for entire tract. 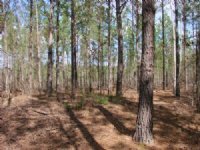 $ 1850 per acre for Tract 1---232 +- acres with excellent timber value. See Map of Divided Property for further information. 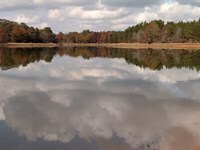 Approximately 10 miles northeast of Buena Vista, Georgia and 12 miles southwest of Butler, Georgia, with highway frontage on GA Hwy. 137 along with frontage on Poll Mill Road. 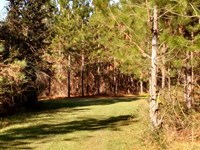 The property is conveniently located from Buena Vista, Columbus, Butler and Macon, and an easy drive from Atlanta. DIRECTIONS: From Buena Vista, take Hwy. 137 north approximately 10 miles. The property will be on the left at the county line with Allied signs. 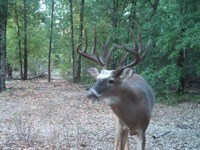 When calling broker, please say, "I found your listing 638 Acre Timber And Hunting on FARMFLIP."